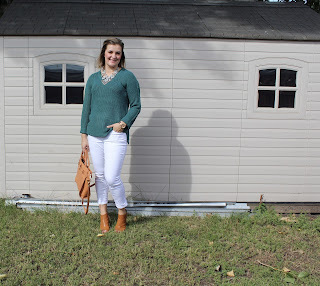 I am very much a mess and seem to ruin most white outfits I wear. 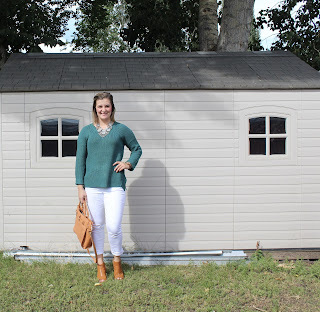 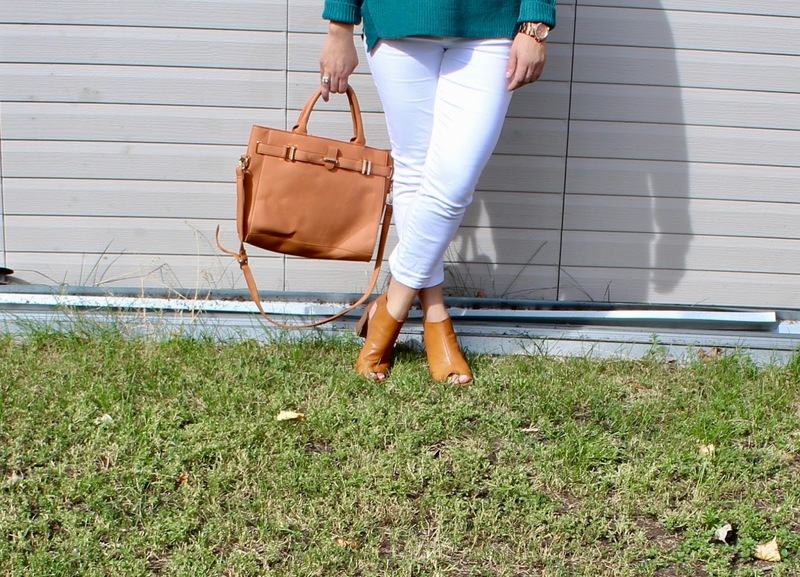 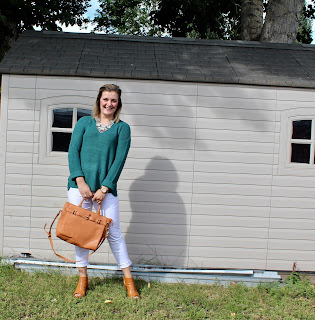 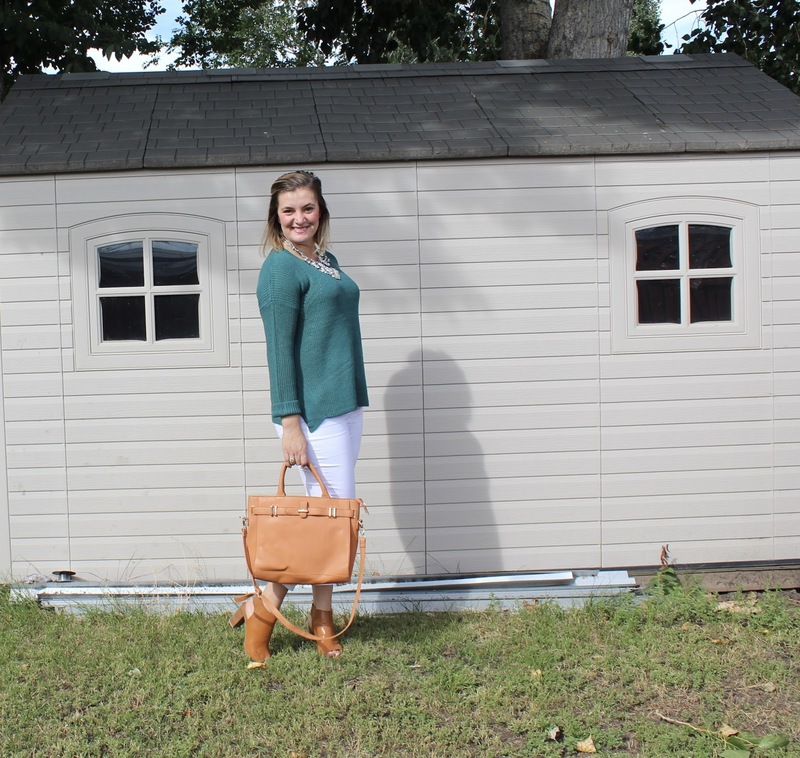 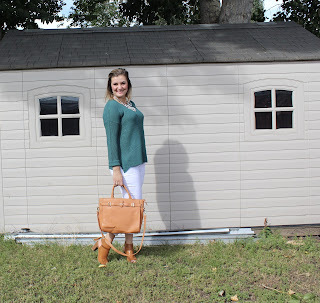 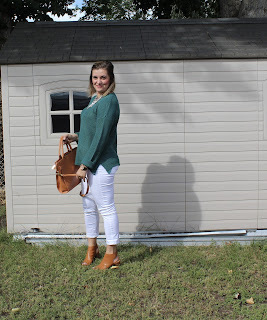 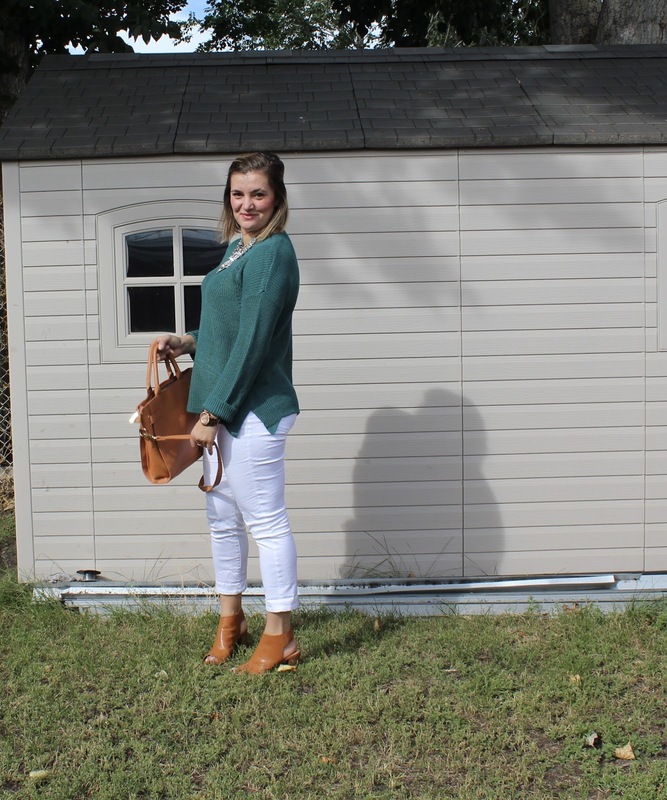 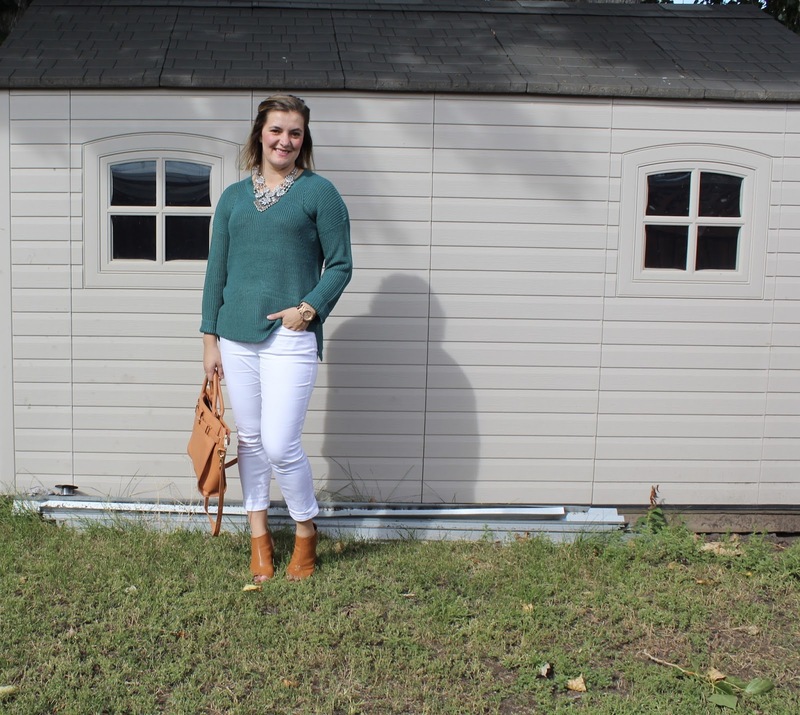 Finding and investing in a comfortable pair of white jeans was always a struggle for me, knowing I would probably ruin them sooner or later. 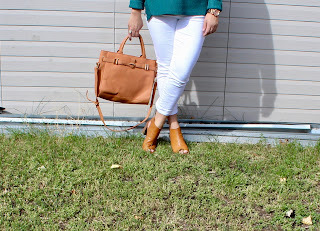 Fun fact: I only spill things on myself if I am wearing light colors. I picked this pair of jeans up at Aritzia and paired it with a bright sweater and brown accessories.